A wrap is just that, a cover, a second skin for your car. It can cover the entire paint job with digitally printed media. It’s your choice, how the wrap looks. What message do you want to send? Will your wrap be advertising what services you offer? Will your wrap be more about branding or logo recognition? You decide what this wrap says about your business. In addition to custom designed wraps we also offer custom color changes with beautiful, vibrant colors provided by vendors like Avery or 3M. With a custom color change, you have options such as a chrome series red to a matte metallic green. We work step by step with you to find the custom solution for your vehicle and design. 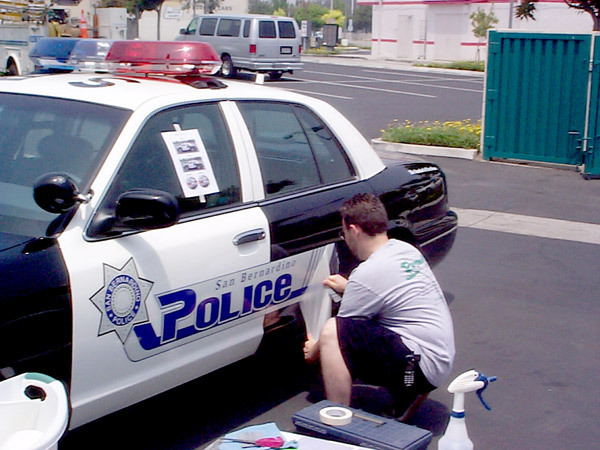 A full custom designed wrap is a wrap that covers the entire surface of your car! The hood, the sides, the bumper… With a full wrap, you can even wrap the windows using a special perforated material. Every square inch of your car, truck or van becomes a car with one message, YOURS! A partial wrap is a wrap that only covers parts of your car, maybe just the hood or the doors. Sometimes this is a better fit for your budget, but still gives your car the mobile advertising distinction you are looking for. Your car, truck or van will definitely stand out in a parking lot. Quarter wrap. A quarter wrap typically covers just the sides of your but very little else. A lot of clients choose this option and add a perforated rear window wrap to complete the look. Half wrap. Probably one of the most popular partial wraps is a half wrap. This wrap covers the sides of the car, from the front doors back, including the trunk or tail gate. In a word, YES. It’s more than just our opinion. Recently a study was done by 3M, a company that manufactures vinyl material, to evaluate the effectiveness of an advertising campaign using a wrap. It’s virtually the least expensive way to advertise for the impact you get! You get so much bang for your buck! Honestly, can you afford to let all this go by the wayside? 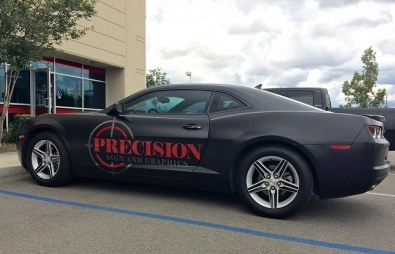 Contact us today to learn more about full vehicle wraps and partial vehicle wraps in Riverside CA, to get started on your design. 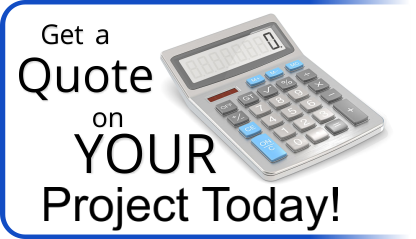 Call us for a free consultation, or come by and see us anytime.